Breast lift plastic surgery is a common surgery performed by the double Ivy League trained board certified plastic surgeon, Dr. Umbareen Mahmood, MD of the Plastic Surgery Group of NYC. Breast lift plastic surgery (mastopexy) corrects the natural sagging that occurs over time (or due to pregnancy) by lifting and reshaping the breasts. After breast lift surgery you will notice that your breasts are firmer and higher. Most patients are thrilled with their breast lift plastic surgery results and report that they feel younger looking and more ‘feminine’. Most women experience a change in the position and fullness of their breasts due to the natural aging process. Pregnancy, aging and weight loss are also factors that can cause the breasts to droop downward and look “deflated”. If you are unhappy with these breast changes, then you may be interested in the rejuvenating effects of breast lift plastic surgery. Breast lift plastic surgery does not increase the size of your breasts although they may appear larger due to the fact that they are higher and firmer looking. A breast lift, or mastopexy, can be performed on its own or in conjunction with a breast reduction or breast augmentation with breast implants. You will be able to discuss the various options for your breast lift plastic surgery with the NYC board certified plastic surgeon during your complimentary consultation. A breast lift can also be performed on one side to even up breasts as a result of breast asymmetry or to match a breast reconstruction of the other side. Dr. Umbareen Mahmood, MD’s NYC plastic surgery center is a premier facility that adheres to stringent guidelines for safety, operation, equipment, access to hospital care, and use of anesthesia. 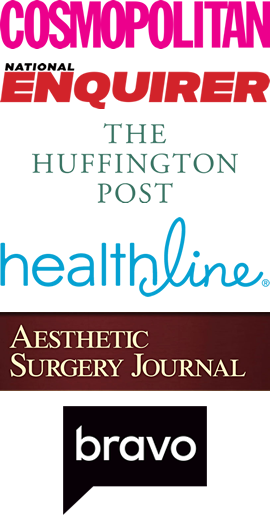 The plastic surgeon’s qualifications ensure our patients receive the highest quality of care and privacy.The office based plastic surgery facility is accredited by the American Association for Accreditation of Ambulatory Surgical Facilities and inspected annually for compliance with the association’s rigorous standards for patient safety. As a best in class plastic surgeon, Dr. Mahmood provides highly personalized and comprehensive care. Her philosophy regarding the plastic surgeon / breast lift plastic surgery patient relationship is based on trust and has earned her one of the most respected reputations as a plastic surgeon in NYC. 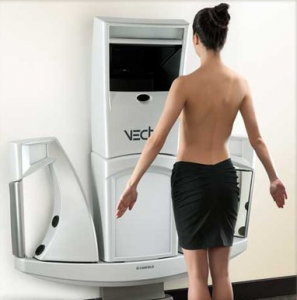 The top rated NYC plastic surgeon uses the latest techniques to provide the most natural-looking results possible for your breast lift plastic surgery procedure.